Following A-Level results day we’re excited to see so many new faces heading to the University of Surrey for the 2018/19 academic year. 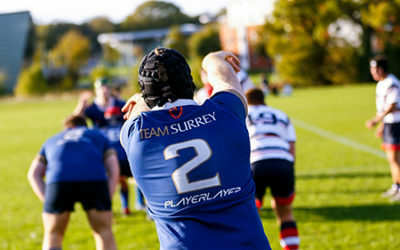 Team Surrey is the home of all things sport and physical activity at the University, dedicated to providing all students with a route to getting active. 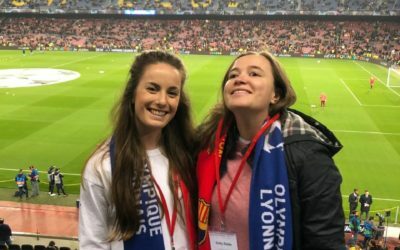 Whether you’re looking to represent the University, try out new sports or just get more active we have something for you. You can even earn rewards just by walking to lectures. We’ll be bringing you more information about all of that soon enough, but for now, sit back and watch our latest video to get a taste of what you’re in for when you arrive. 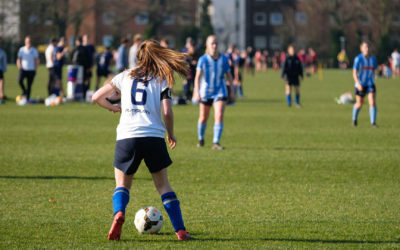 Want to find out more about sport at the University? Click here to sign-up to our mailing list to get all the information you need before arriving at Surrey. You can also keep up with all the latest news, events and updates from Team Surrey by following us on our social channels, found in the footer below!